Mark Kelley serves on the board of Tradd Commercial. Mark previously served as a senior advisor and focused on land development opportunities within the Horry County area. Mark is a seasoned professional, with experience in real estate, the political arena and local business ownership. 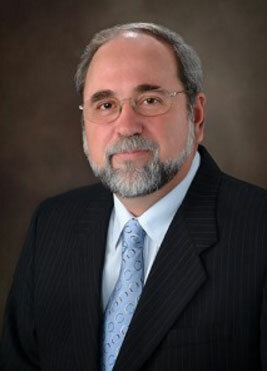 Mr. Kelley served in the South Carolina House of Representatives from 1992 until 2002. During his tenure, Mr. Kelley served on numerous committees, including the Executive Committee of House Ways & Means, for which he was Chairman for four years. Other committee service includes the Board of Economic Advisors, House Leadership Group, the Education Committee and the Ethics Committee. He was also Chairman of the Rules Committee for two years. Mark was a principal in government relations firm Kelley, McCain, & Smith-Owens (KMSO). The firm’s client list included Coastal Carolina University, Alltel, the Horry County School District, and Glaxo Smith Kline, in addition to many other noted organizations. In 2002, Mr. Kelley was honored with the Doctor of Public Service degree from Coastal Carolina University. In addition, he also served in the United States Air Force with tours in Southeast Asia and Panama.